The Rail towel holder by Kartell is a rack with a sleek, minimalist design and was designed by the married couple Ludovica and Roberto Palomba. 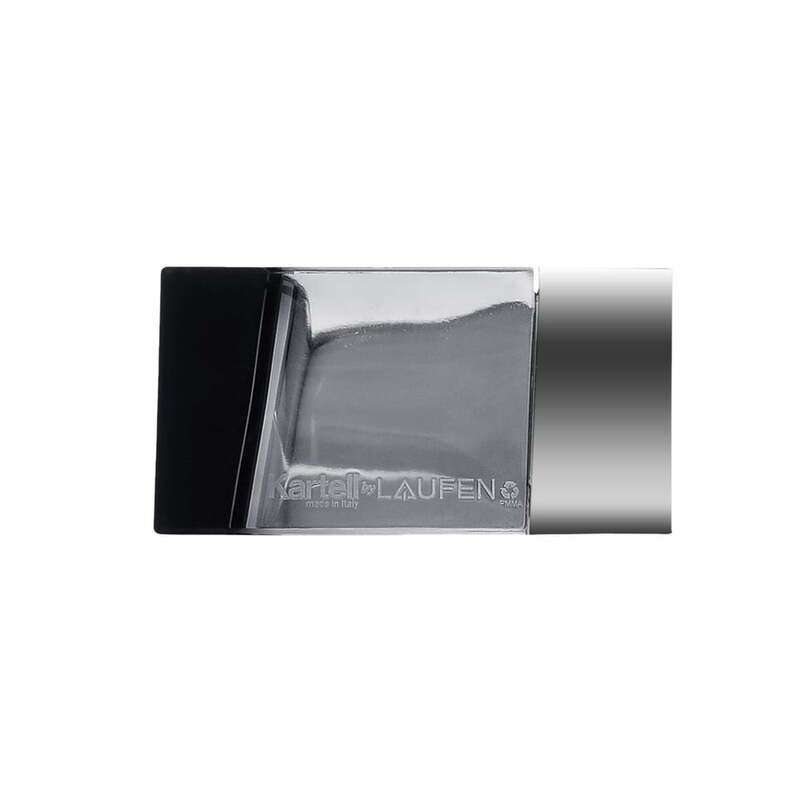 It combines functionality and a lightweight design to form a discreet eye-catcher in the bathroom. The towel holder is made of plastic and convinces with its light-coloured yet transparent appearance. The practical towel rack is available in different sizes and colours. The towel rail is a part of to the Kartell by Laufen collection. 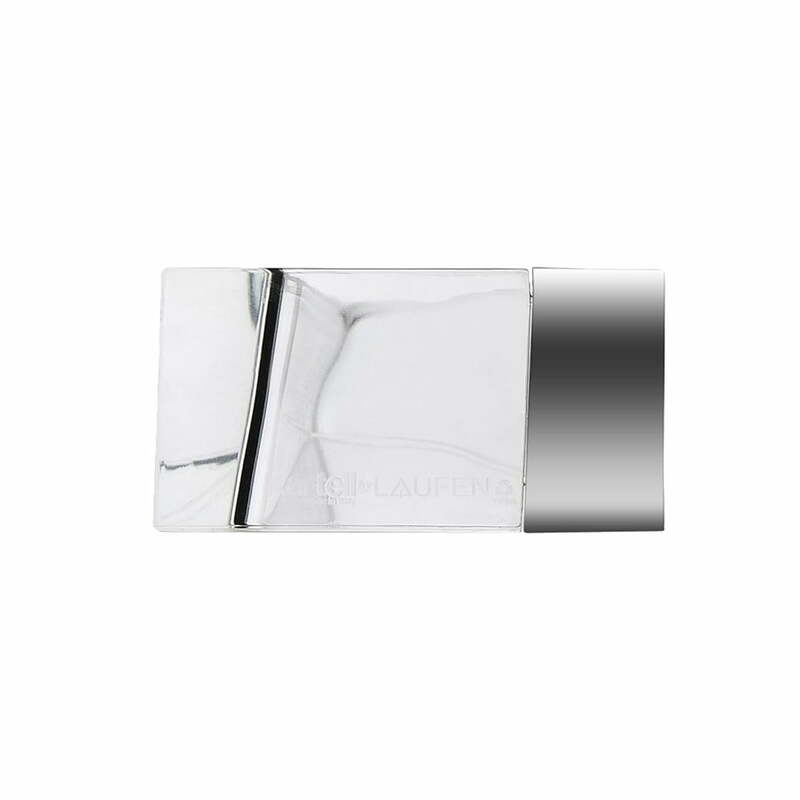 Kartell by Laufen is a Bad-Project, inspired by the legendary Kartell design and the Laufen quality. 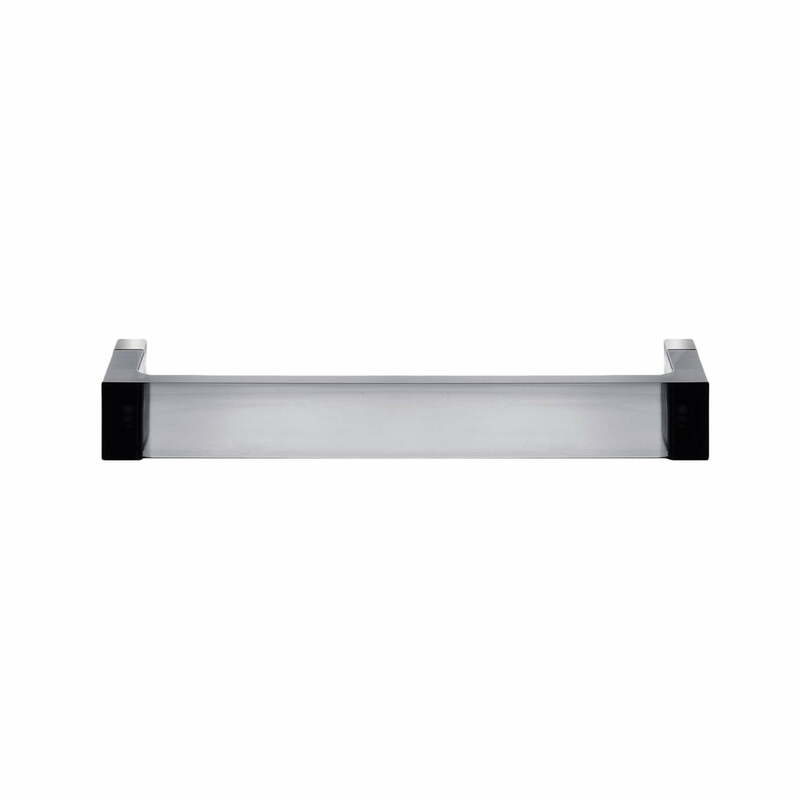 Rail Hand Towel Holder 30 cm by Kartell in clear: The towel holder is made of plastic and convinces with its light coloured yet transparent appearance. 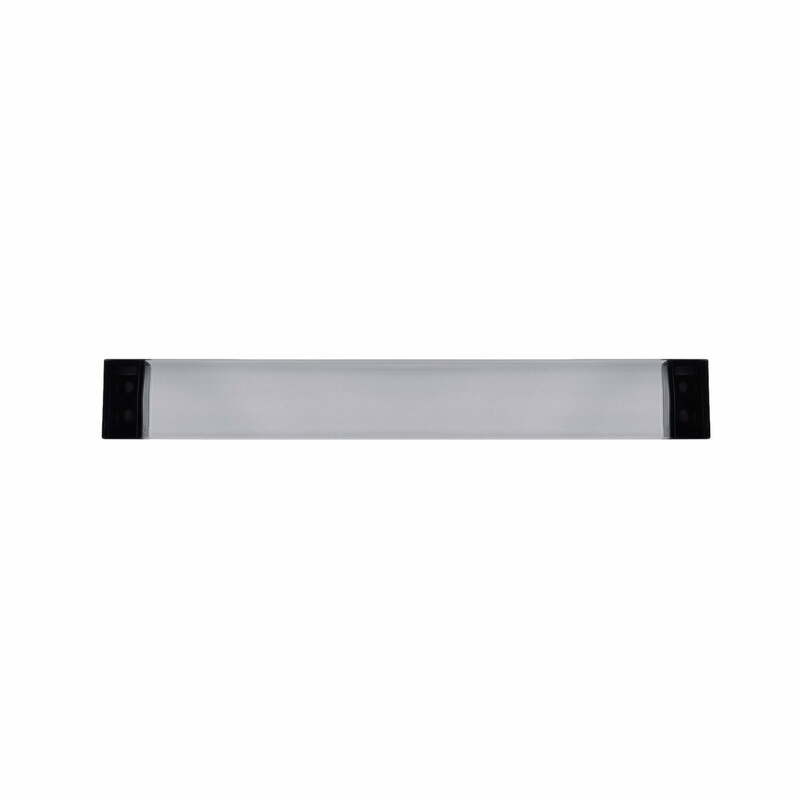 Isolated product image of the Rail towel holder 30 cm by Kartell in smoke. The Rail towel holder by Kartell is a rack with a beautiful, minimalist design. 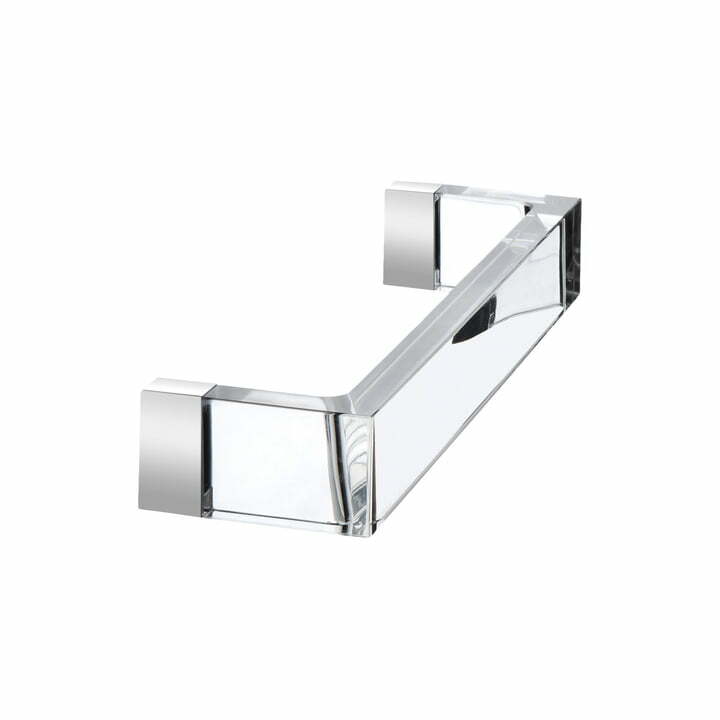 Detailed product image of the Rail Hand Towel Holder 30 cm by Kartell in clear. The towel bar was designed by the married couple Ludovica and Roberto Palomba. Detailed image of the Rail towel holder 30 cm by Kartell in smoke: It combines functionality and a lightweight design to form a discreet eye-catcher in the bathroom. Isolated product image of the Rail towel holder 30 cm by Kartell in smoke. The practical towel rack with a transparent appearance is available in different sizes and colours.